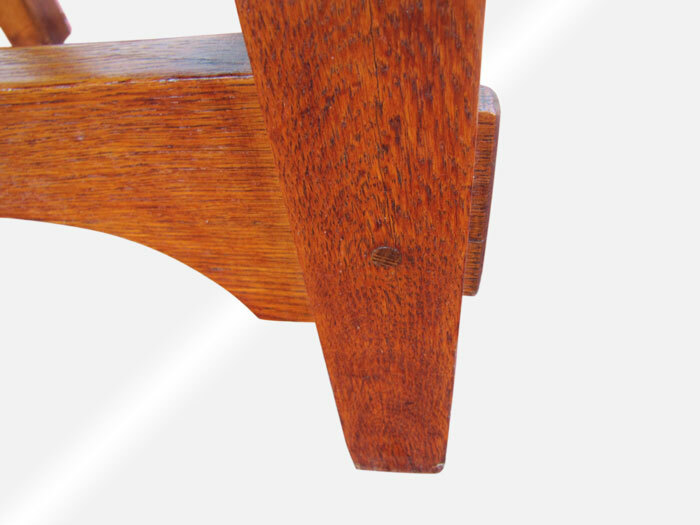 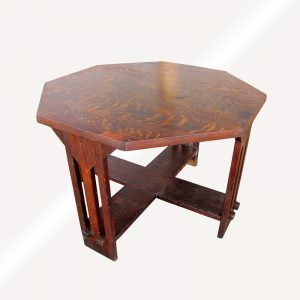 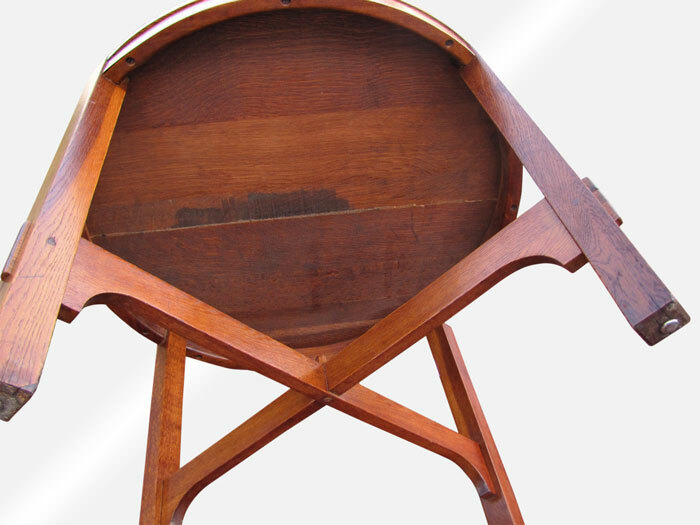 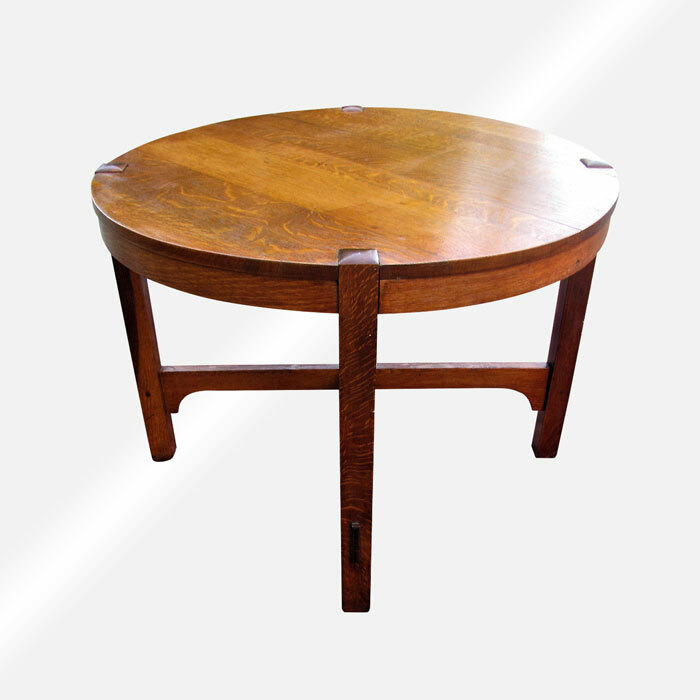 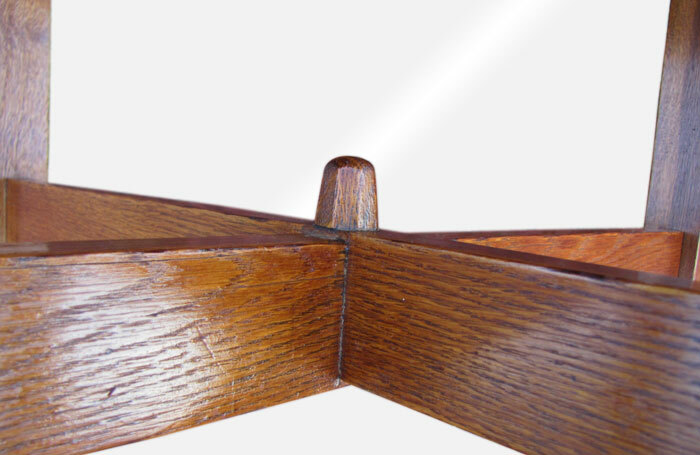 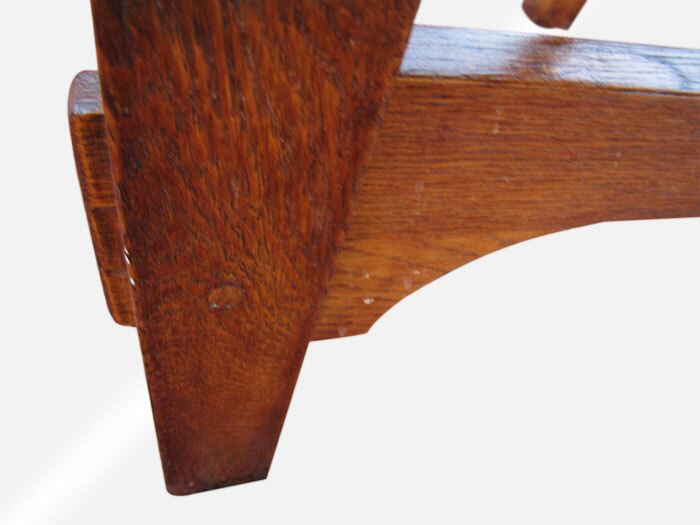 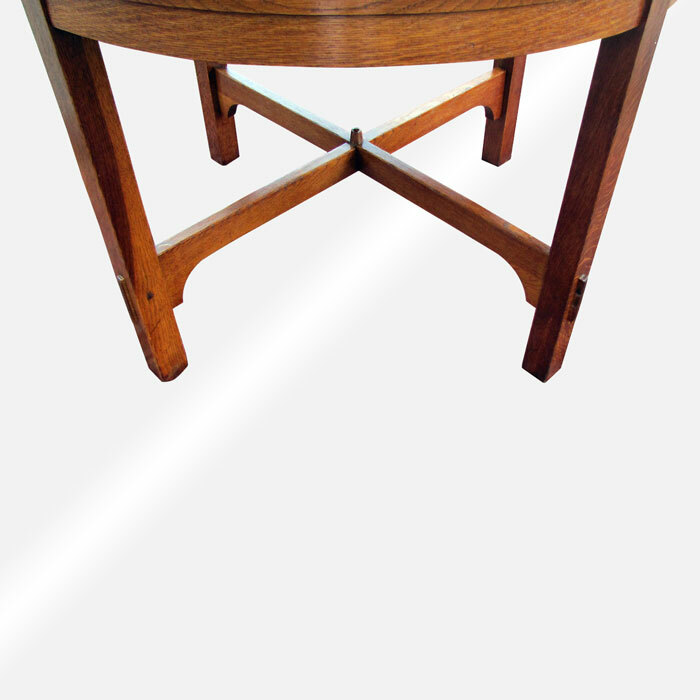 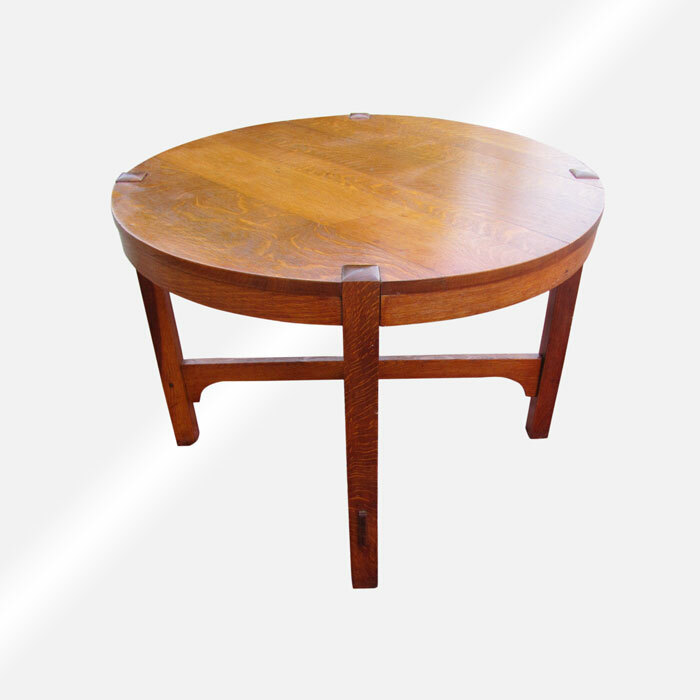 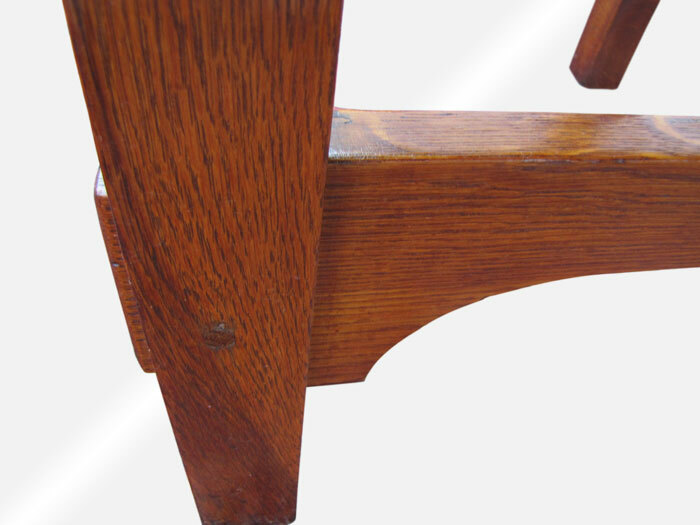 This is an Antique Gustav Stickley Arts & Crafts Table from the early 1900’s. 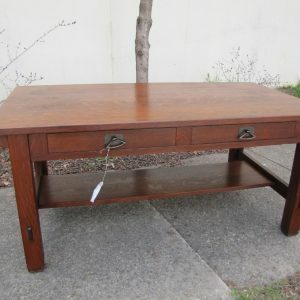 This is a good table that is in excellent condition. 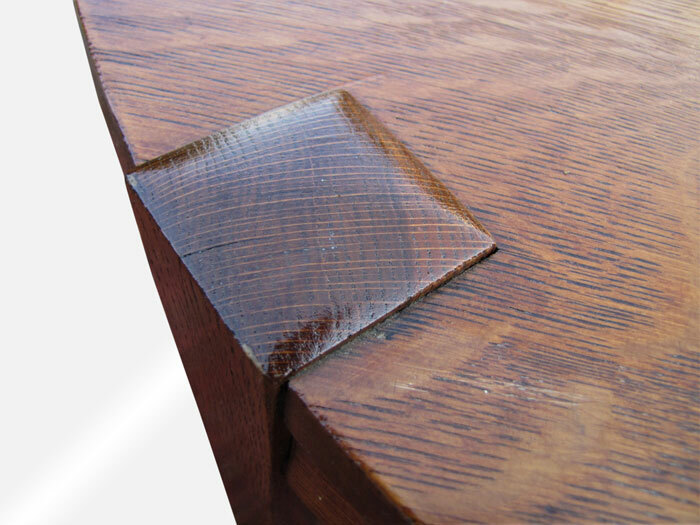 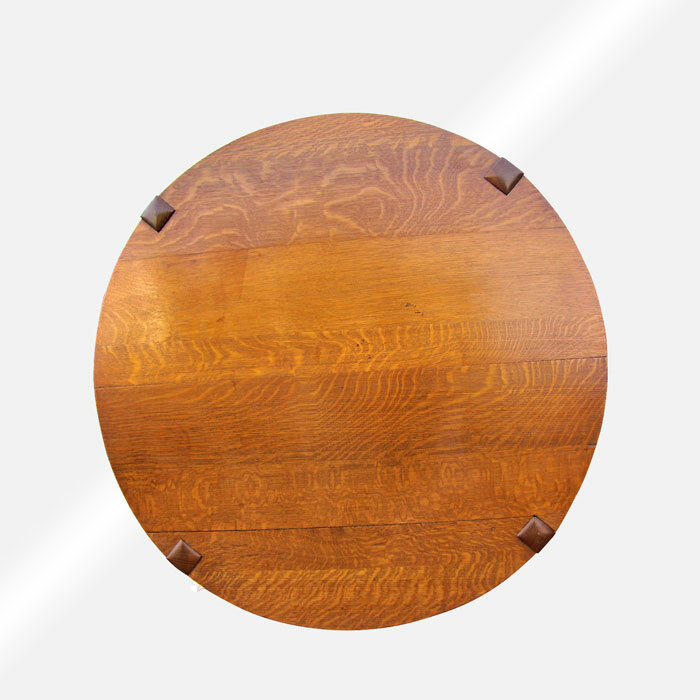 The table has a great selection of oak with an old refinish. 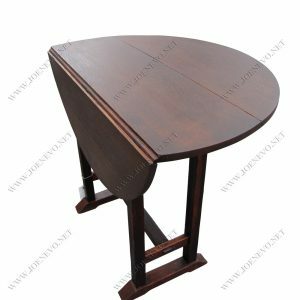 The table is pinned all around and it has a nice form as you can see in the pictures. 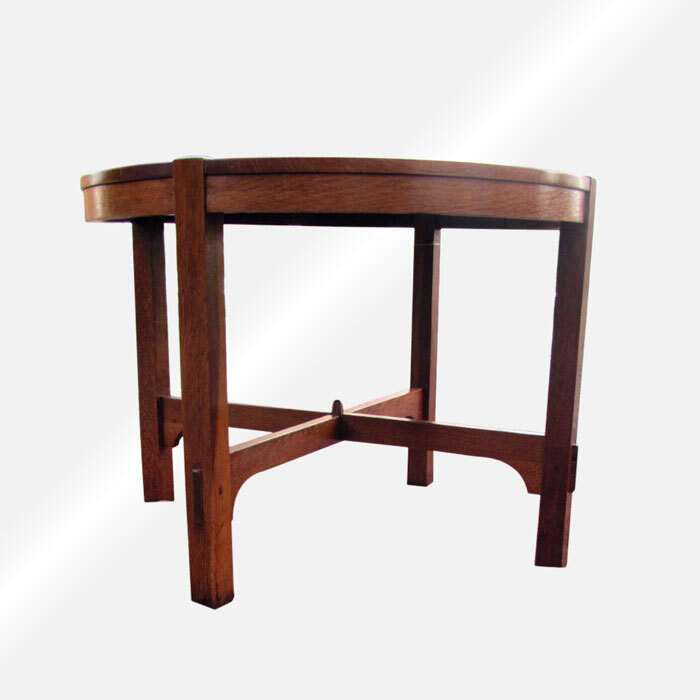 This table is sturdy and strong with no repaired or replaced parts and they are ready to be used in your home or business. 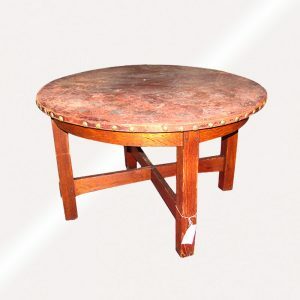 This table when we bought it from an estate was very loose and needed reglued. 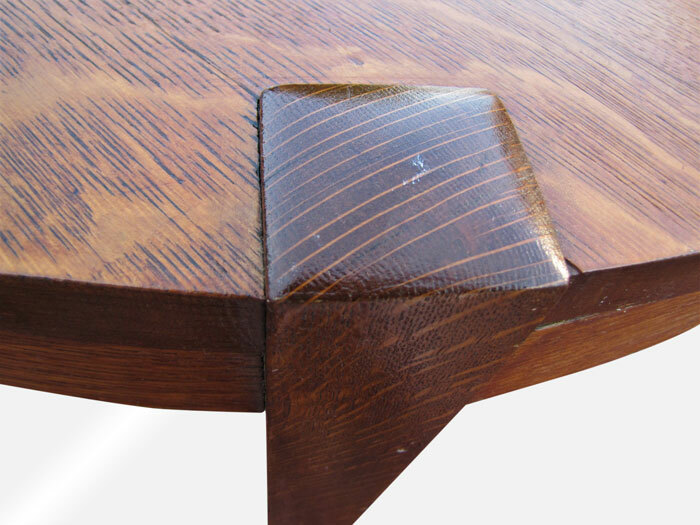 We have an artist that has reglued the whole thing and now it is a nice sturdy table.